Exfanding Your Horizons: Remember When You Were in the Beatles? That Was Awesome! Remember When You Were in the Beatles? That Was Awesome! Tonight, I am going to see Sir Paul McCartney live in concert. Let me repeat that, because it makes me unbelievably happy to type the words. Tonight, I am going to see Sir Paul McCartney in concert. 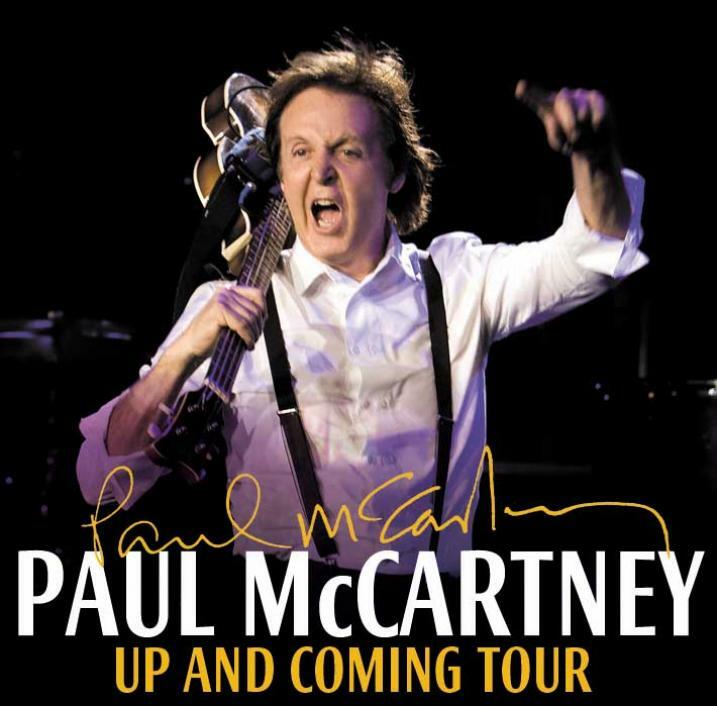 This is a Big Deal for me because, well, because it's Paul McCartney! To say I'm a Beatles fan is like saying that Nathaniel has a passing interest in Mega Man. Years ago, I saw Billy Joel and Elton John together at a "Face-to-Face" show in Philly, and that was an amazing experience. But to be able to see a Beatle? Man, I am just...well. And I'll have a full con(cert) report for you all next week. In the meantime, enjoy the weekend!